Should infants be learning language from electronic toys? 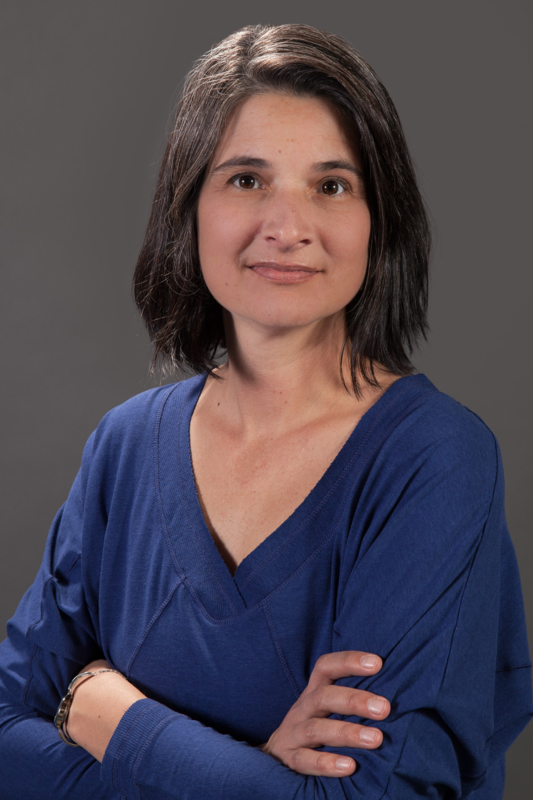 Anna Sosa, professor of communication sciences and disorders at Northern Arizona University, examines how the quality of interaction between children and electronic toys compares with the quality of their interactions with books and more traditional toys. Anna Sosa completed her PhD in Speech and Hearing Sciences at the University of Washington in 2008. Prior to joining the NAU faculty in 2009, she worked as a school-based Speech Language Pathologist in Washington State. Her research focuses on the relationship between lexical and phonological development in young children with typical and delayed speech and language development. She supervises graduate students in the NAU clinic in the areas of evaluation and assessment of infants and toddlers and phonology and articulation intervention. The lights and sounds of electronic toys may grab the attention of babies, but they may not be the best when it comes to promoting high quality interactions between babies and their parents. Our research suggests that books and traditional toys such as blocks or puzzles are more effective at promoting high quality verbal interactions that are associated with enhanced communication and language skills. One of the factors that influences early language development in children is their early language environment and the responsiveness of the parent during playtime. Quantity of interaction is important but also the quality of language these children are hearing. We listened to audio recordings of in-home interactions between pairs of parents and infants with three different toy sets: books, traditional toys and electronic toys. The toys focused on animal names, color names and shapes. Across the board it was pretty consistent that when the babies were playing with electronic toys, all of the measures were lower. The parents talked less, responded less and used fewer content-specific words. When we looked at the quality of the interactions and the responsiveness of the parent and the baby, there were no differences between traditional toys and books. The books showed quantity advantages over the traditional toys, but there is strong evidence showing that it’s not necessarily just the quantity of language but the quality of the interaction that’s important, and we saw the same quality interaction with both. Parents are often encouraged to read to their babies but this finding suggests that reading books doesn’t need to be forced. If a child likes playing with blocks just make sure you’re talking about the images on the blocks and using language in the interaction. Allowing young children to play with electronic toys probably doesn’t harm language development, but it should be thought of as entertainment, not education.